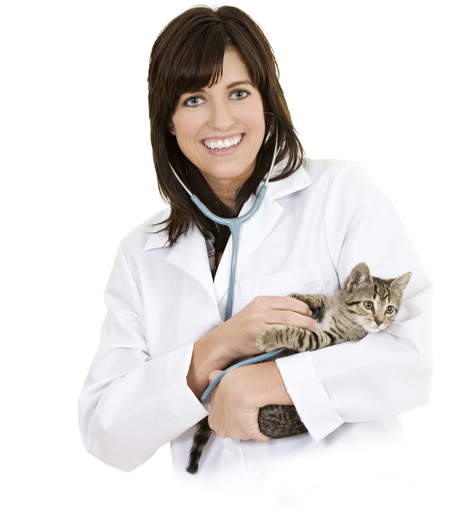 Definition of recuperation: Recuperation by definition means restoring the animal back to normal health status. 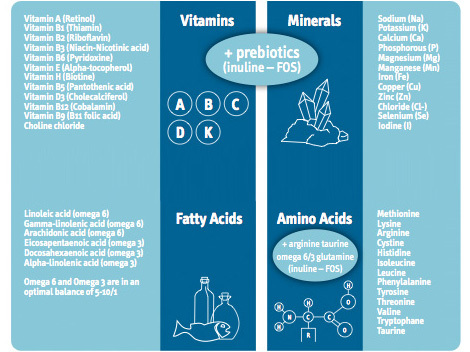 We found that the main drivers for animals to recuperate should be delivered through a highly palatable liquid formulation, enabling the most important nutrients to be absorbed quickly and efficiently in the gut of the animal. Content: 3 bottles of 150 ml, leaflet and measuring cup. 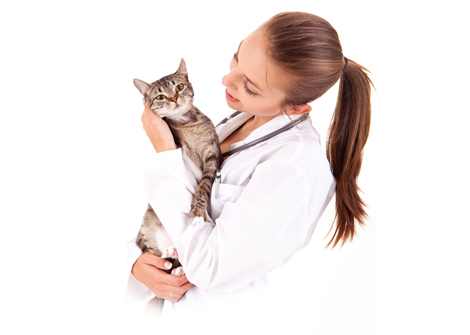 to get pets back in optimal health. 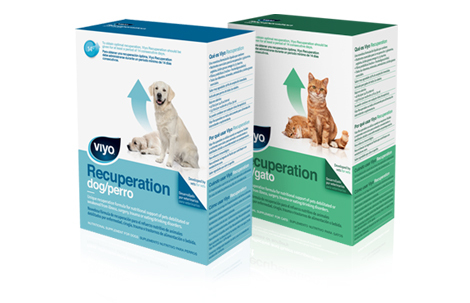 Viyo Recuperation contains all essential nutrients (vitamins, minerals, amino acids and fatty acids) for dogs and cats and can be classified as the most complete, 100% natural, nutraceutical on the market without any artificial colorants or preservatives added. It is also a prebiotic product containing inulin and fructooligosaccharides to support the gut health and immune functioning. There is no age restriction.Viyo Recuperation goes hand in hand with all types of diets, even therapeutic diets, without any negative interference in whatever combination. It also delivers an extra amount of those nutrients that have proven to be important to recuperate: glutamine, arginine, taurine and omega 6 & 3 fatty acids. More information on the 4 recuperation nutrients can be found here. Read or download our PDF with detailed information. 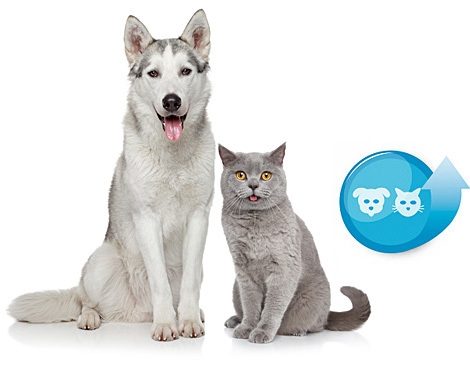 This product delivers a low amount of energy (Kcal) to cats and dogs and may not be seen as a diet. Viyo Recuperation goes hand in hand with all types of diets, even therapeutic diets, without any negative interference in whatever combination. Recuperation is completed in 2 phases. The first phase (first 24-48 hours) in recuperation is all about eating and drinking as soon as possible after illness or surgery (2 hours), and to stimulate the gut functioning (immune function stimulation, intake of water, and supplementing an extra amount on those nutrients that have proven to be important to recuperate: glutamine, arginine, taurine and omega 3 fatty acids). Feed the gut ! There is no risk in vomiting, even after surgery. Some of these recuperation nutrients are strongly depleted under any catabolic stress situation, especially glutamine as being the most important recuperation nutrient for animals. 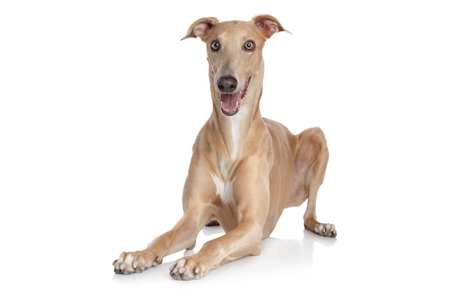 The animal will not synthesize enough of those recuperation nutrients under any stress situation and a supplementation is a must, to help the animal recuperate in an optimal way. On top, wound healing will also benefit from those recuperation nutrients, such as glutamine and arginine. Phase two focuses mainly on the intake of energy. This must be started no later than on day 3 in the recuperation period of the animal. Because of its high palatability and complete formulation, this recuperation fluid will have an optimal result if provided next to the daily diet, and this during 14 consecutive days by the pet owner to their animal, at home.